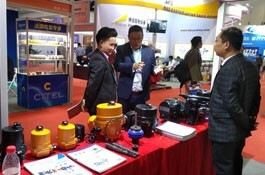 The latest news on September 6, 2017, Shanghai. 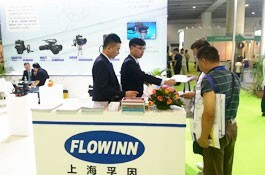 FLOWINN company set up the overseas branch address in the Taoyuan area of Taiwan, and has begun to recruit for it! 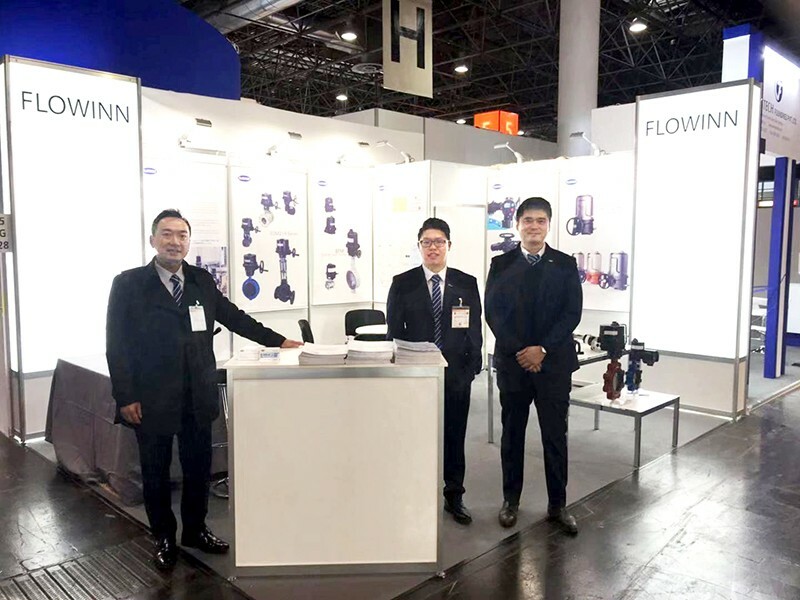 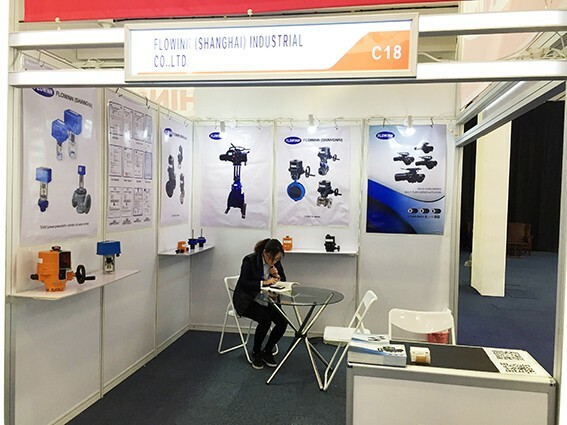 In the same period, the newly developed super intelligent multi-turn electric actuator was introduced, which incorporates the concept of intelligent automation, utilizes advanced digital intelligent manufacturing technology, and meets the individual needs of customers as quickly as possible. 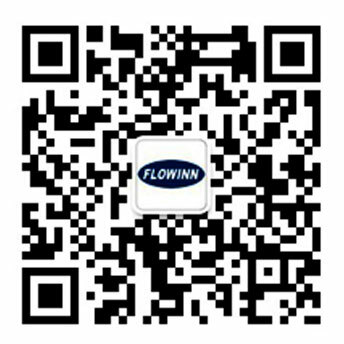 In the era of Industry 4.0, this initiative will play an important role and significance for the future development of FLOWINN.